Fire Puja: Burning Secrets Revealed – Engage! Some members of Nalandabodhi Halifax are participating in a Fire Puja at a graveyard in the North End of Halifax tonight. I don’t know why they’re conducting Fire Puja in a graveyard, and I’m not going to speculate. Pretty heavy stuff. And a bit spooky. What might one encounter in a graveyard? Ghosts? Spirits?Vampires? 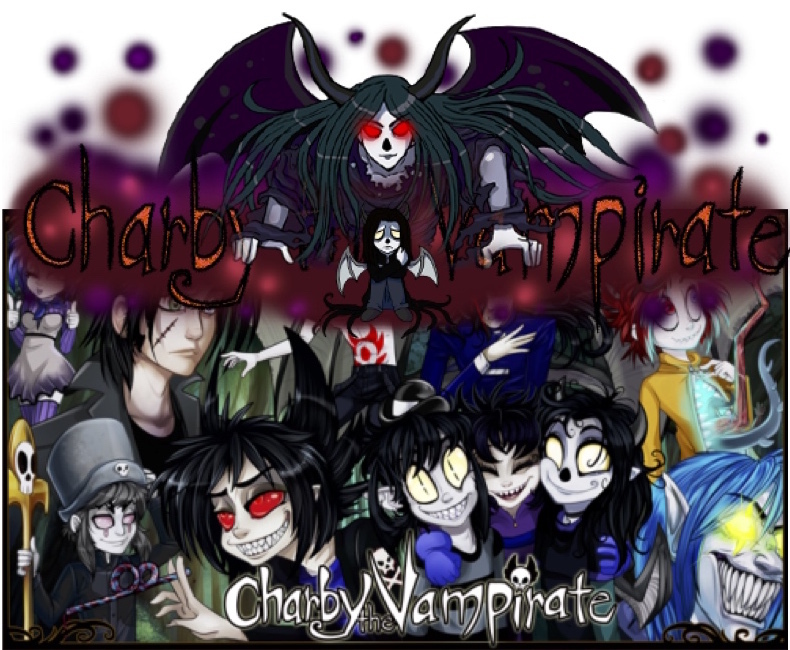 Charby the Vampirate is the lead character of a web-based comic that has been running for nearly a dozen years. For more spooky fun, visit http://charbythevampirate.com/comic/. The series includes vampires, werewolves, warlocks, and zombies who won’t stay dead . . .